Ebara MATRIX horizontal multistage pumps made from AISI 304 stainless steel. 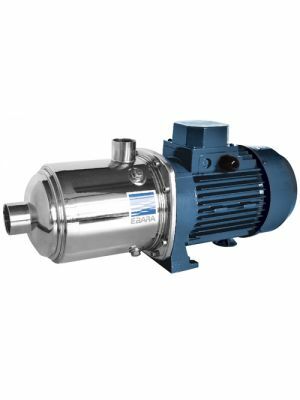 These pumps are renowned for there robust and compact construction. Some suitable applications include industrial washing equipment, pressure boosting, industrial plants, water distribution and treatment, irrigation and rain water harvesting.